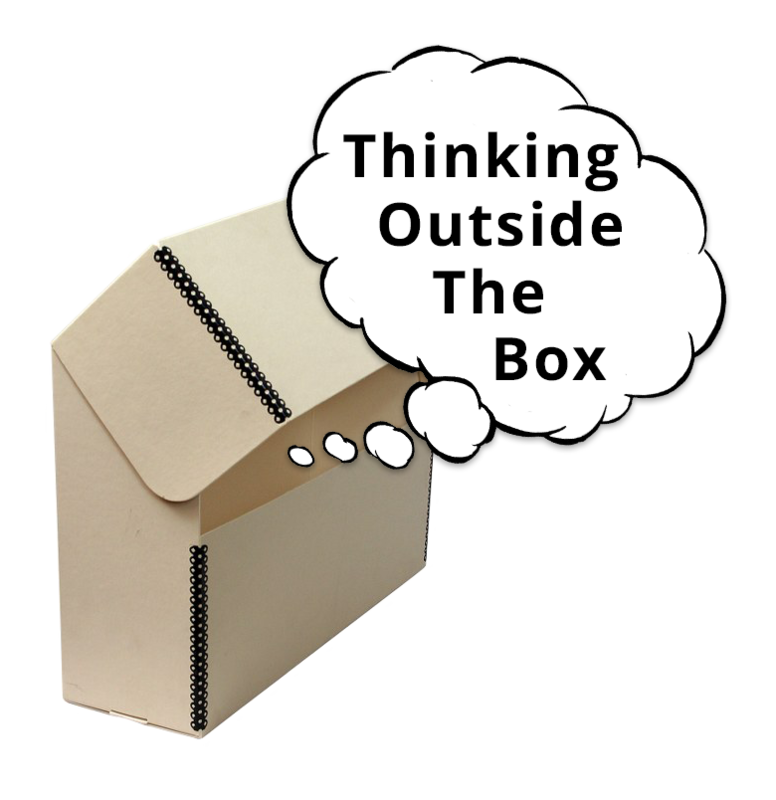 Join colleagues from around the state as they share new and innovative projects happening at their institutions and strategies for increasing outreach, solving problems, and reaching a wider audience. Please note that you must register separately for the pre-conference workshop, tour, and the annual meeting (see registration links below). Do you have a collections management policy? Is it in need of revision? Do you need a plan to guide current and future collections development? During this interactive workshop, learn how to develop new or revise current collections management policies and develop a collections plan. You'll leave the workshop with the tools needed to move forward with the important work of collections. The workshop takes a baseline look at developing strong collections policies and plans and is designed for anyone working in libraries, archives and museums. Karen DePauw works as coordinator of the Local History Services department of the Indiana Historical Society. She offers a variety of collections-based programs from textile preservation to collections care site visits and workshops. With a BA in history and an MS focusing on historic costumes and textile conservation, Karen has focused on the stories that objects can tell and the importance of preserving these objects for the future. Tamara Hemmerlein is the director of Local History Services at the Indiana Historical Society. She works with organizations on board development and organizational planning of all types, including long-range and collections planning. Tamara has worked in and with historical organizations for the past twenty years. She is an American Alliance of Museums Museum Assessment Program peer reviewer and serves on the Indiana Memory-Digital Public Library of America Outreach Committee. The Indiana Local History Services Department assists local historical societies, museums, libraries, archives, genealogy and preservation groups to promote Indiana's history statewide. Register for the pre-conference workshop by completing the online registration form. 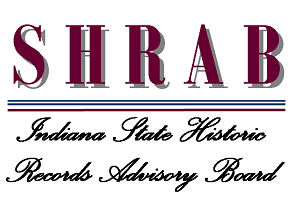 Join us after the workshop for a behind-the-scenes tour at the Indiana State Archives! Please RSVP for the free tour so archives staff can plan accordingly. During this World War I Centennial Year, SIA is excited to have Brigadier General, USAF (Ret) J. Stewart Goodwin as our plenary speaker. Brigadier General, USAF (Ret) J. Stewart Goodwin is the Executive Director of the Indiana War Memorials Commission. The Commission operates 25 acres of property in downtown Indianapolis consisting of a 30,000 square foot and a 3,000 square foot military museums with multiple monuments honoring Hoosier Veterans visited by over one; million visitors annually. General Goodwin received his commission through the Reserve Officers Training Corps in 1971 from the University of Evansville with a BS degree in Management/Marketing. He received a MS degree in Industrial Safety from The University of Central Missouri in 1975. The General has served in all three components of the Air Force: Active, Reserve, and Guard involving both operational and support positions such as Intercontinental Ballistic Missile Launch Officer, Chemical Warfare Defense Officer, Air Base Survivability Officer, and Chief of Staff of the Indiana Air National Guard. 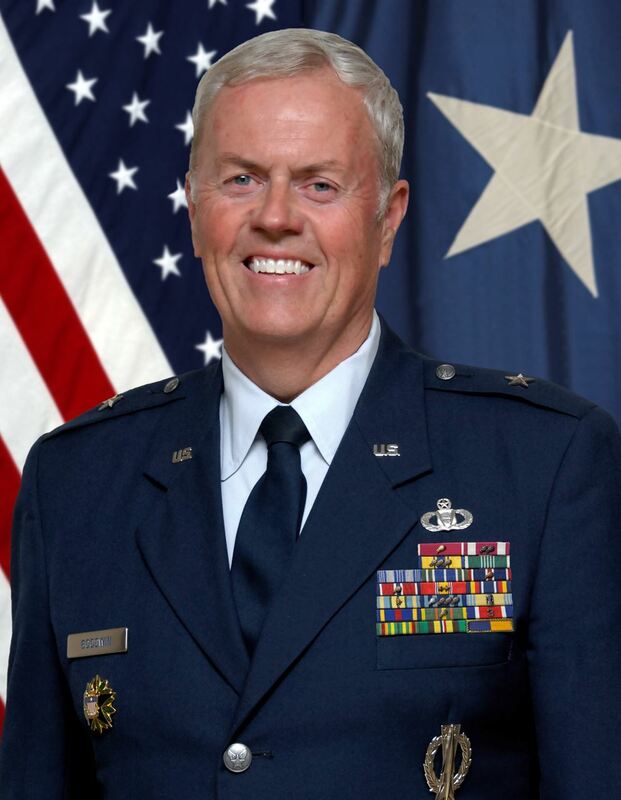 General Goodwin retired from the US Air Force with 37 years of service. His final assignment was as the Indiana Assistant Adjutant General for Air and the Commander of the Indiana Air National Guard comprised of 2000 Airmen and consisted of an A-10 Fighter Wing, an Intelligence Wing that monitors Predator and Global Hawk Unmanned Aerial Vehicles worldwide, two air to ground gunnery ranges and a Weather Detachment. Register for the annual meeting by completing the online registration form. Registration will close on March 30, 2018. All payment due prior to the April 12 workshop. at jbrown@munpl.org before March 30. If you are not currently a member, or your membership has lapsed, you must sign up for membership first in order to register with the member rate. After completing the membership form, send an email to Jared Brown at jbrown@munpl.org with the subject line “member application started, please confirm membership” and wait for a confirmation email. Once you receive a confirmation, you can register for the meeting at the member price. You can pay for both with one check. Annual meeting and workshop parking information is available on the Indiana State Library website. No official room block has been reserved for the annual meeting and pre-conference workshop. Accommodations may be available at local area hotels. VisitIndy hotel suggestions. It is a classic pub, about a 5 minute walk from the Library. The Society of Indiana Archivists will award the Thomas Krasean Student Scholarship to attend the 2018 Society of Indiana Archivists Annual Meeting, held on April 13, 2018. The scholarship recipient will receive a complimentary registration to the Annual Meeting and $150.00 to cover the expenses associated with attending. Eligibility Requirements: An applicant must be either a graduate student enrolled in a Master of Library and Information Science (MLIS) program, Master of Arts (MA) in History or Museum Studies program, or a related graduate program -OR- a recent graduate from one of the previously listed programs with five or fewer years of post-graduate work experience. Recipient must be able to attend the Annual Meeting on April 13th, 2018, where they will receive the check. To Apply: Submit a statement of interest stating why you want to attend the annual meeting and how it will benefit you. Include in your statement a brief outline of your archival education and any work history, along with a description of your long-term professional goals. Please include your contact information (name, mailing address, phone, and e-mail) and contact information for your institution or employer. Statements should be limited to 200-400 words. Additionally, the recipient is expected to write a brief (150-300 word) reflection about their experience attending the Annual Meeting and submit it along with a photograph (head shot) to be published in SIA’s News and Notes newsletter.